Written and illustrated by Robert Flores. Have you ever been down on your luck? No money, no place to lay your head? No hope? What if the person talking to you turned out to be Jesus? 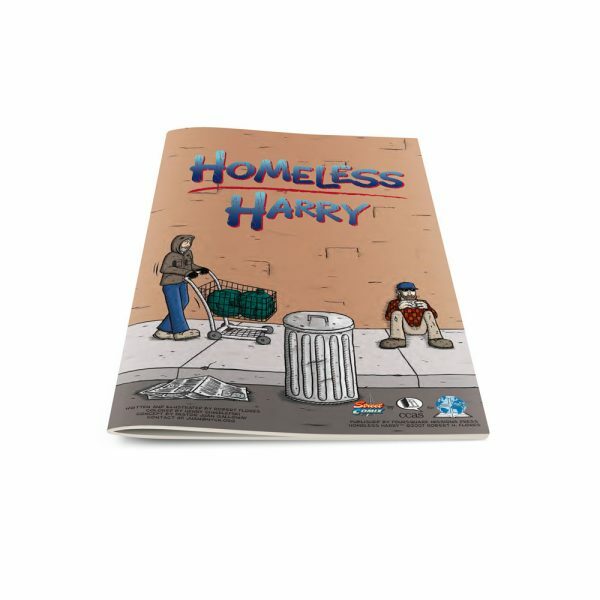 8-page mini-comic, fully illustrated and in full color!